Raw food is my new obsession. 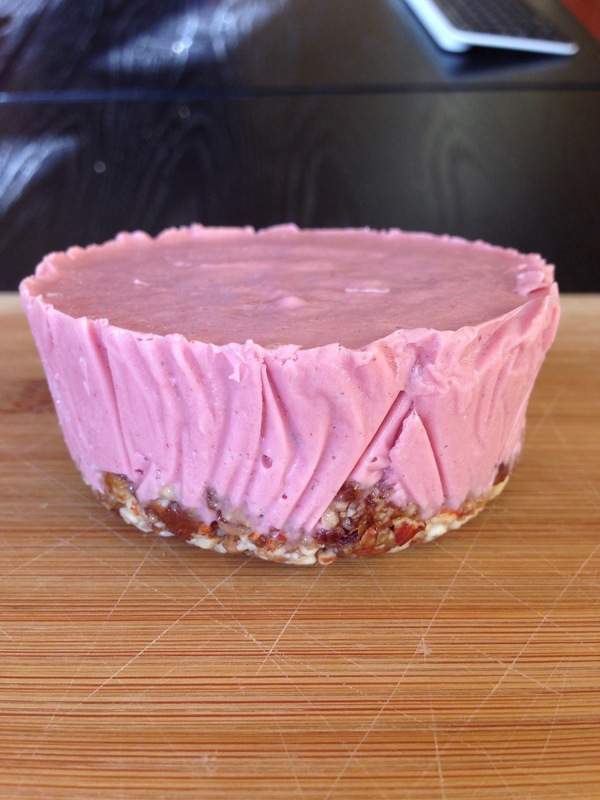 I’ve always wanted to make a raw “cheesecake” and finally got around to doing so today! I. am. hooked. 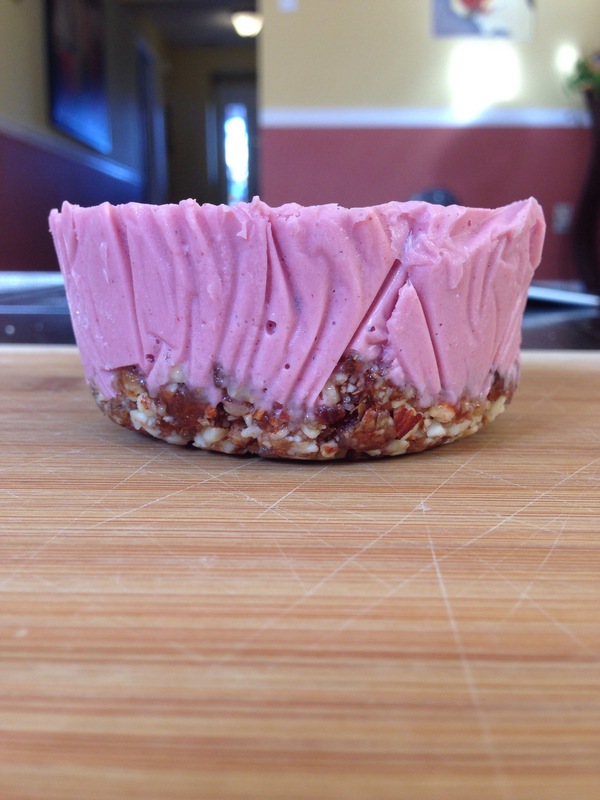 Although the cheesecake turned out to be more of an ice cream cake, it tasted amazing nonetheless. Here it is! What you’ll need for the base..
What you’ll need for the filling..